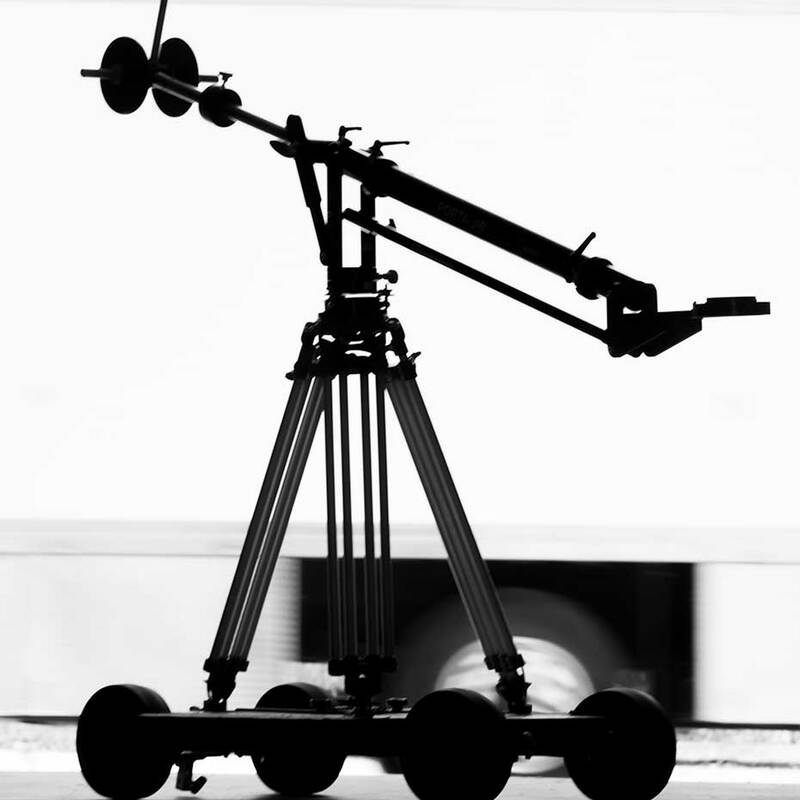 The Straight Shoot’r is a completely unique jib arm widely used in the production industry. 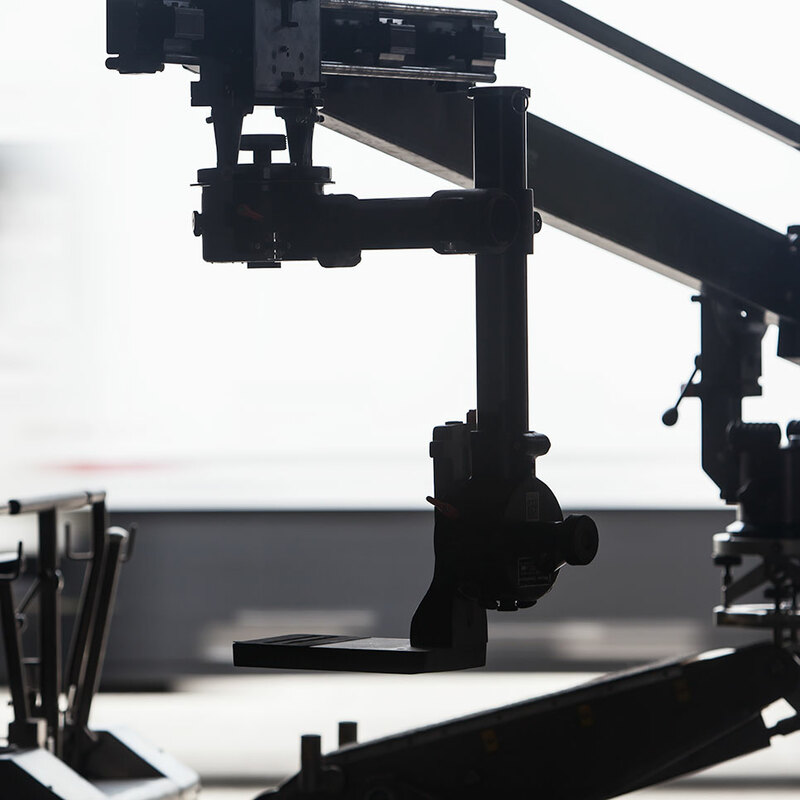 With a 24″ linear slider mounted at the end of the arm, the Straight Shoot’r is the only standalone rig able to provide true 3-axis moves. Weight of Arm 100 lbs. Loaded Up Weight 470 lbs. PACKAGE DOES NOT INCLUDE DOLLY OR BASE. This lightweight and versatile jib arm has a standard reach of 57″, and as much as 72” with the additional boom extension. It’s capable of a 100 lb. payload, assembles fast, and fits just about anywhere. A camera slider allows you to do short moves without the burden of a dolly or track. 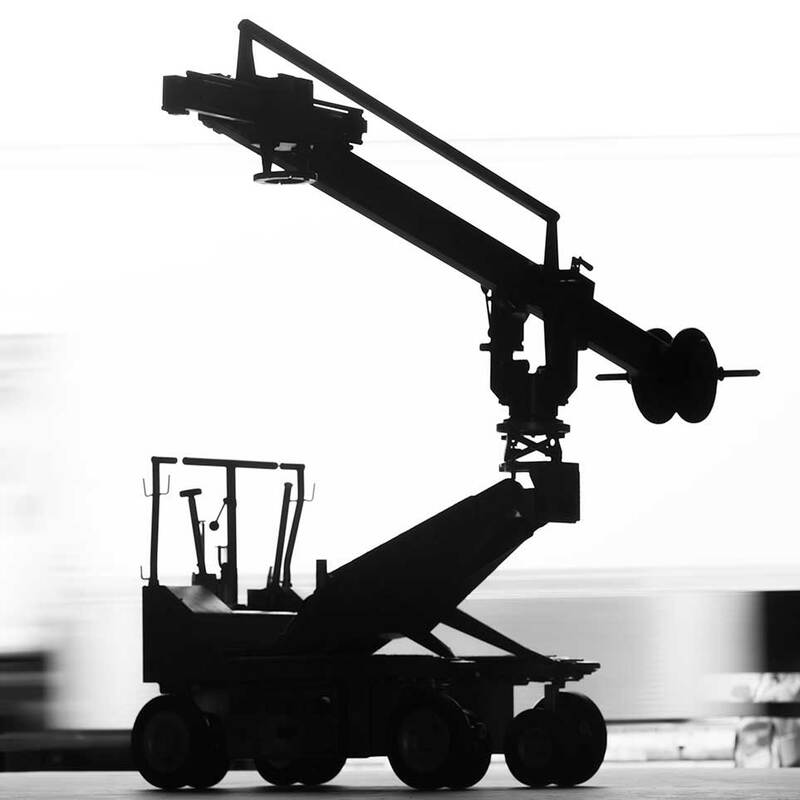 It also allows you to do small adjustments and moves while on the dolly without having to reposition. We own a variety of sliders and all are both quiet and smooth. The Weaver Steadman is a fluid head that can be built to operate on 2 or 3 axes, and also allows the camera to be underslung. This head pairs particularly well with a jib arm.